Lexus, the famous car company recently came up with an ad that was designed by an artificially intelligent system. Lexus used the data generated by 15 years of advertisements that won awards all over the globe. The AI agent created a 60-second film that tells the story of a car which suddenly comes alive and asks important questions about creativity, humanity and its relationship with AI. But did the advertisement work? Did it convince the right audience to buy the product? The advertisement begins with an engineer who is proud of his creation, an ES model. The car now is to be taken for a crash test and the engineer is worried about his creation and watches with the world on the TV. The TV screen shows the fate of the car and follows it as it makes it way through rough and rainy roads and there is suspense all over. What is surprising is that the car brakes automatically when it comes near to crashing, showing the main feature of the car model. 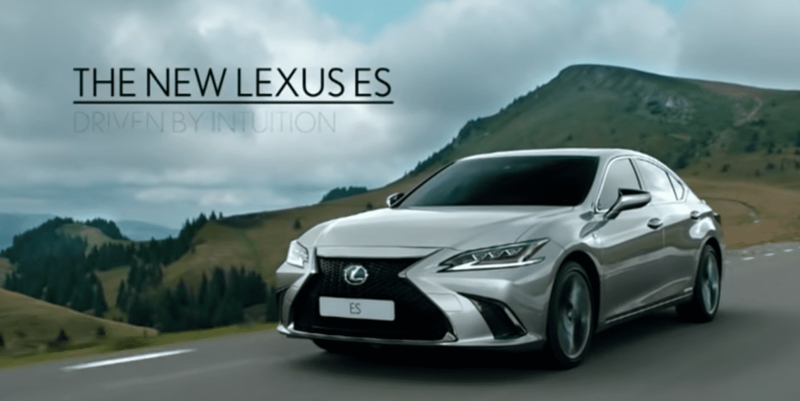 The main creative partner for Lexus, The&Partnership London worked on the creative aspect of the ad. “I thought I’d be writing an ad with the assistance of AI. Instead, it took over and wrote the whole script,” Dave Bedwood, creative partner, The&Partnership London said in an interview. The ad campaign did not take more time than a traditional ad campaign. The campaign took six months from the brief given to when the output was produced. 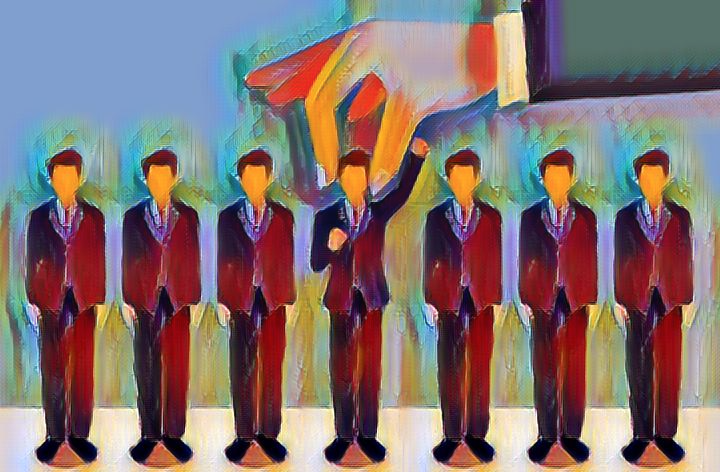 The engineers took this time to develop an AI which could be trained on data which was taken from the advertising world. The data came from luxury adverts and emotional intelligence was built in to detect what clicks with viewers and the audience who will watch the ad. Human intuition was also an important part of input given to the AI. The ad was directed by Oscar-winner Kevin Macdonald who has previously worked on The Last King of Scotland and Whitney Houston biopic Whitney. The technology partner was IBM and its Watson AI technology. From a consumer’s perspective, the ad makes some sense and even can pass off as a good advertisement. Lexus said that not much changes are needed to make the ad work and such AI innovations will help the company in the future. Michael Tripp of Lexus said, “Philosophically, could this cut out or change the creative aspect of this process? Yes… For me, what we can use is organic and sentiment to see what people think before we start putting paid behind it. So we have a little bit of this luxury and that’s how we’ll measure it, as well as post-testing,” he added.